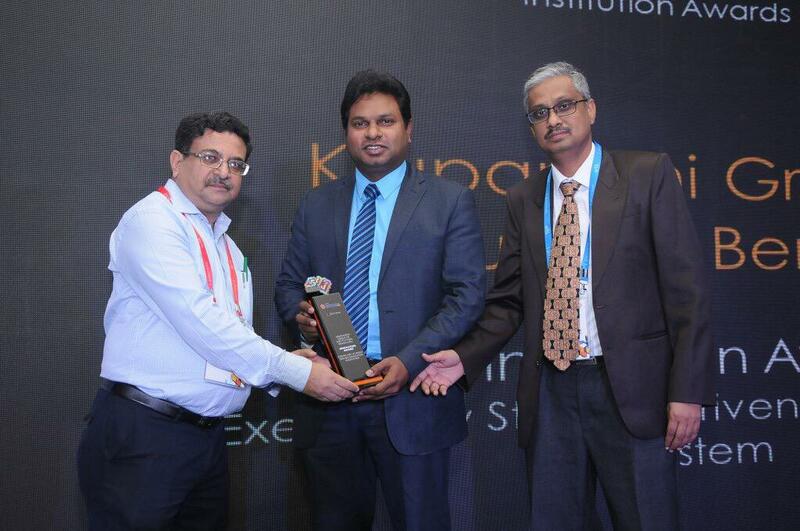 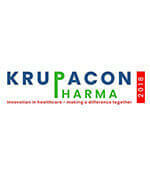 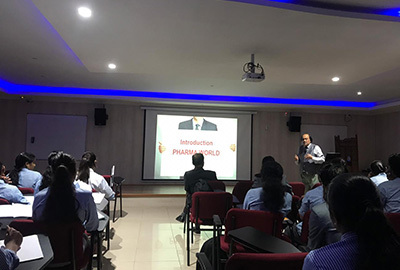 Krupanidhi College of Pharmacy has always believed in shaping the students into complete and professionally ready individuals. 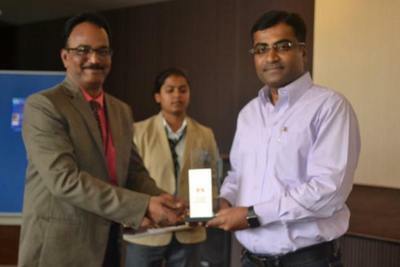 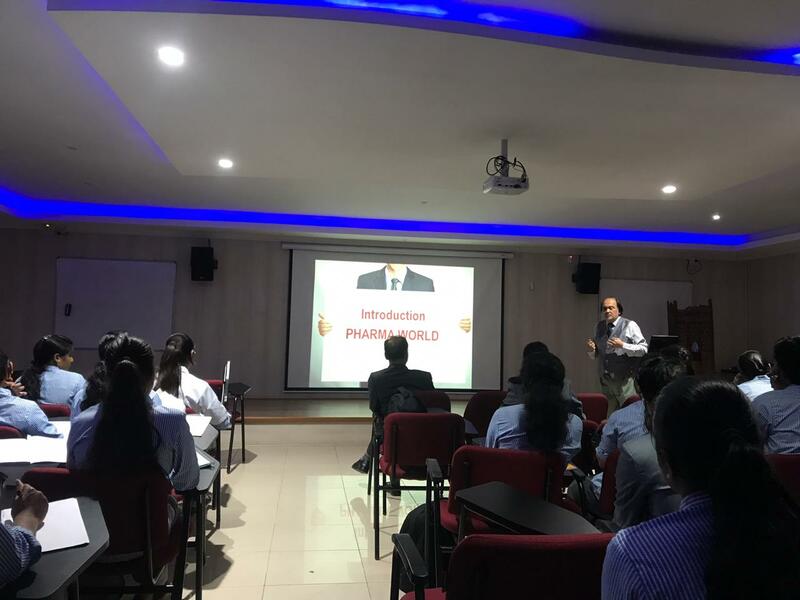 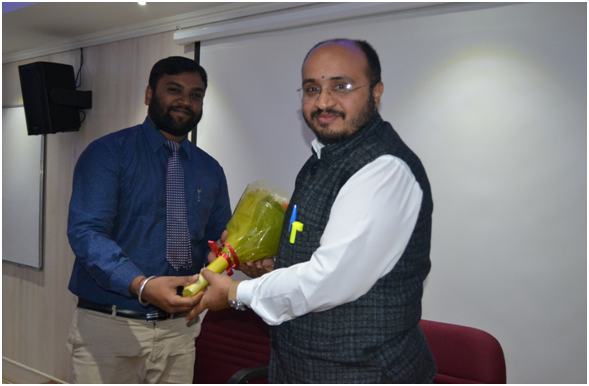 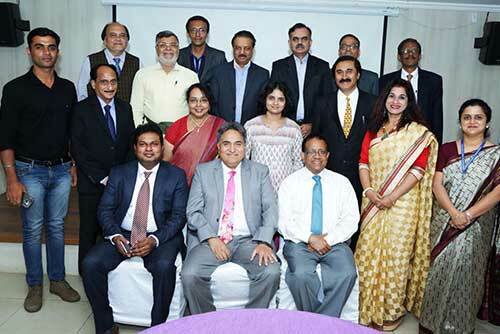 The Center for Pharmaceutical Professional Advancement (CPPA) under the guidance of Prof. Prakash V mallya, has been committed to this task since the past decade and has successfully conducted another of its intensive training programs for the 1st Semester M. Pharm students on 19th and 20th November 2018. 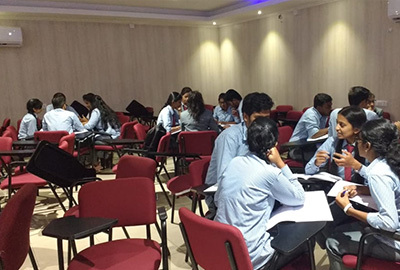 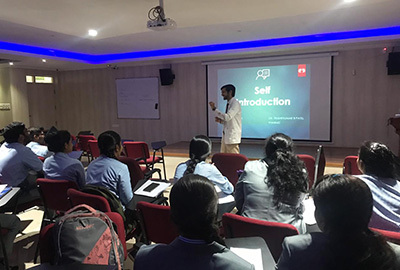 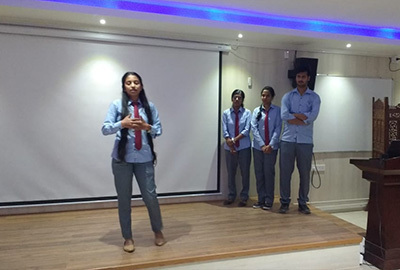 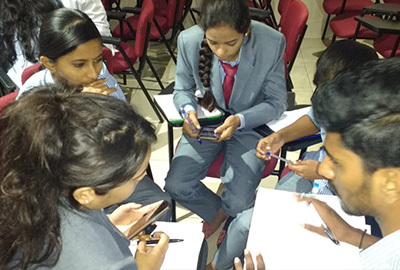 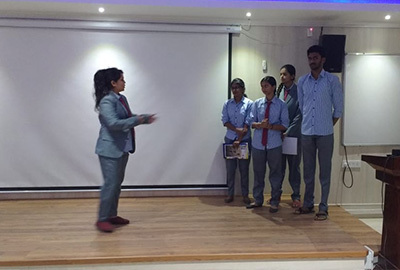 In recognition of the need to have soft skills deep rooted within the students, this two day program was designed specially to cater to the need of the young enthusiast as they marched forward towards academic advancement with post graduate degree. 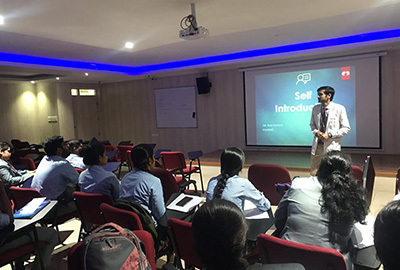 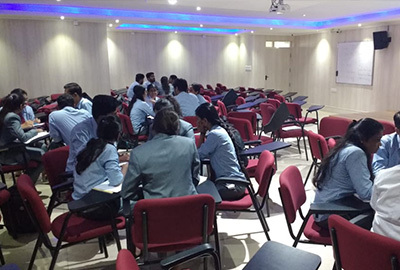 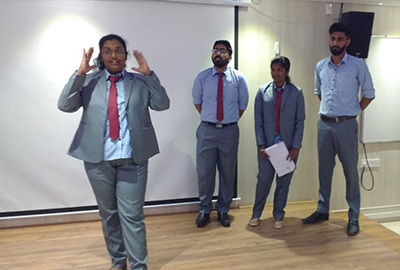 The main objective of the program was to orient the students to the wide horizon of pharmacy and give brief understanding the importance of soft skill and how to develop it. 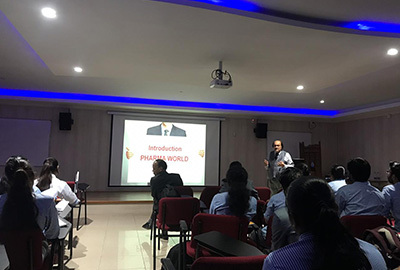 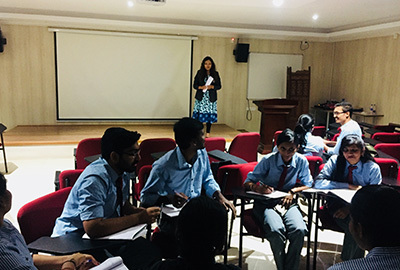 Along with the much needed introduction to the Pharma Industry, the resource members for the two day program focused on topics ranging from Campus to career, Presentation Skills, Power of Words and Self Introduction. 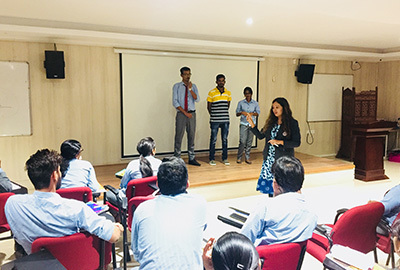 The sessions were well received and considered of value by the participants and has indeed been able to sow the seed of enthusiasm within them for the extensive trainings sessions that will be delivered to them in days to come.